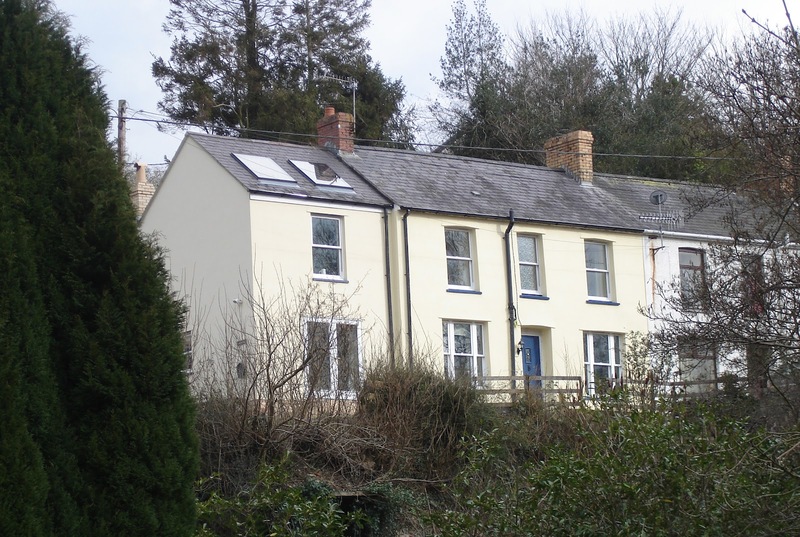 Lovely cottage sleeping 6 (8 max), Gwynfryn is a beautifull eco friendly self catering holiday cottage in the village of Drefach Felindre. Near Newcastle Emlyn, 15 miles inland along the Teifi Valley from Cardigan (Carmarthenshire / Ceredigion border), the cottage is ideal for families, walking parties and is pet friendly. With a wood pellet boiler, solar thermal panels and green insulation (e.g. sheeps wool), the house is cosy and warm throughout the year.